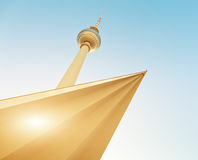 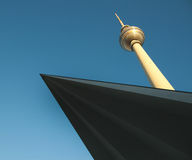 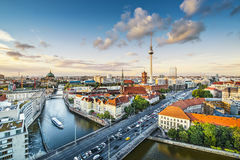 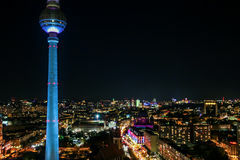 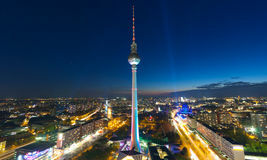 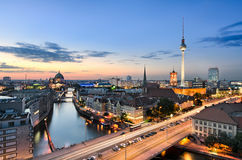 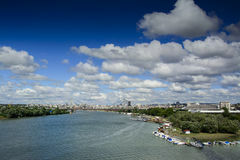 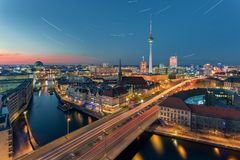 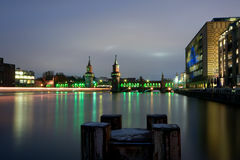 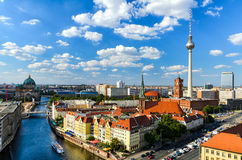 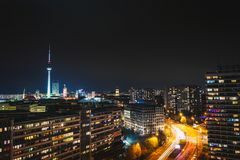 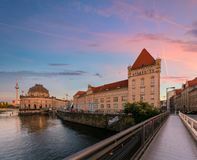 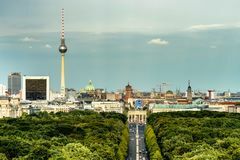 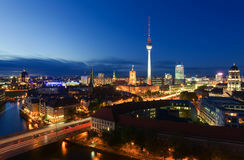 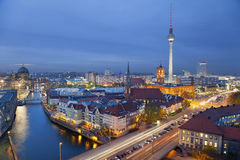 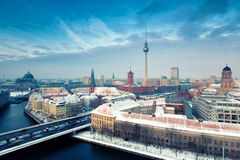 Berlin Skyline City Panorama with blue sky sunset and traffic - famous landmark in Berlin, Germany, Europe. 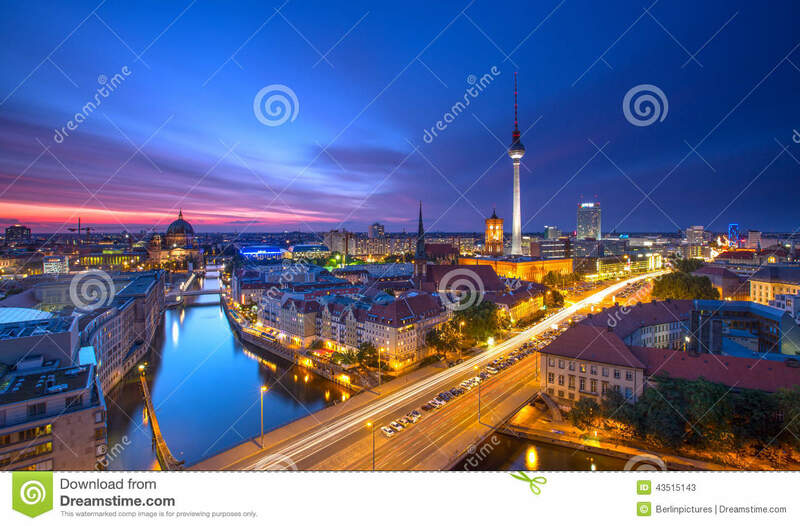 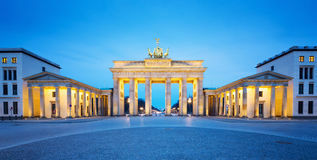 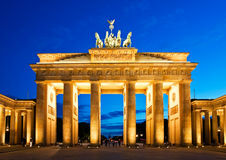 Brandenburg Gate in Berlin Berlin City Skyline Tower Bridge in London, the UK at night Brandenburg Gate, Berlin, Germany Berlin skyline panorama Berlin Cityscape Berlin skyline panorama Berlin. 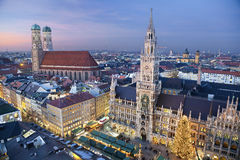 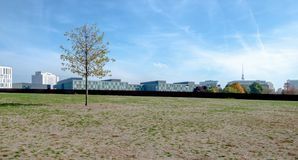 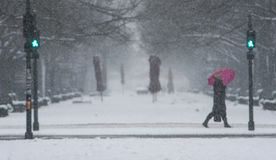 Munich, Germany.